When you’re running a hotel, how else are you supposed to fit in SEO into your busy schedule? This common challenge is a daily struggle, but not difficult to achieve. 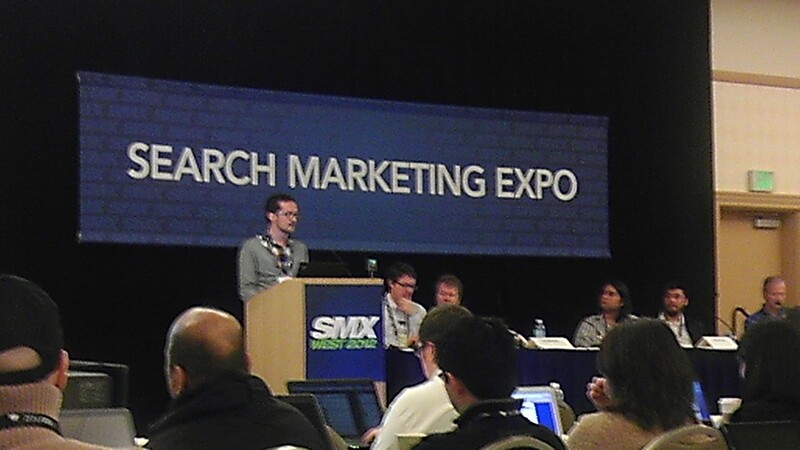 The experts at SMX West 2012 suggest make SEO a group effort than a project for a single person. When strategically delegating the responsibilities, you achieve your SEO goals with less time invested and less stress. Create a culture of SEO – Think of ways to incorporate employees to participate in marketing strategies. Have them post on the company’s blog or social media profiles. This reinforces the idea for the employees that they are important to the company’s initiatives. Agree on goals – Work with the sales team or the front desk to home in what their goals are and how they can use the website to achieve those goals. For example, have the concierge department review the Things to Do page and blog to make sure it reflects accurately with that department’s tone and frequently asked questions. Create custom trainings for each team – For example, have the sales team familiarize themselves with the analytics of package pages. Make sure to simplify technical jargon so that each department understands. Delegate responsibilities – Now that each department understands how to use the website to leverage their individual initiatives, and are motivated to participate, keep them accountable for their tasks. Inspire them to take ownership for their pages. For example, the sales department needs to create and update the package pages on a quarterly basis. Packages are created based on the conversion rates of past packages. Every day, there are opportunities for you to achieve SEO goals in an effective and efficient manner. Think strategically, scale projects, and delegate the responsibilities to departments on the property. That will alleviate you from doing everything on your own while maximizing your time and energy. 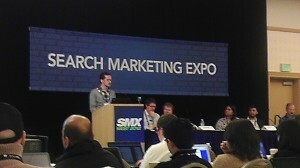 Markus Renstrom, Head of SEO, Yahoo!